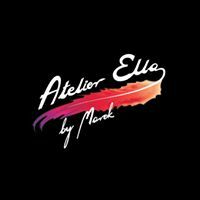 We are shoe maker for 3rd generation making shoes, Ballroom dance shoes are our trade and we know what dancer is looking for and are the masters of it. 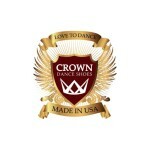 We make tango dance shoes, ballroom dance shoes, professional tap dance shoes, salsa dance shoes and so on. 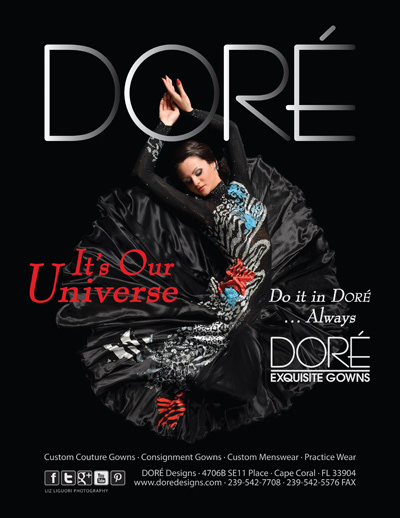 High Quality Dance Wear – Chrisanne and Miari as well as Gio Mio. 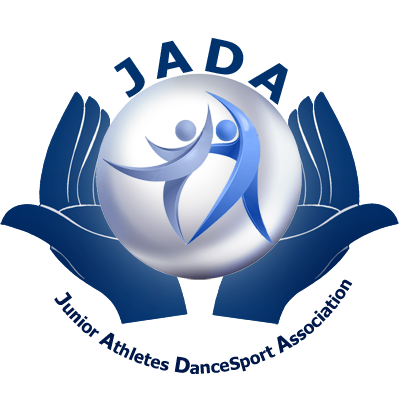 A ful line of boys and girls regulation dance wear and practice wear. 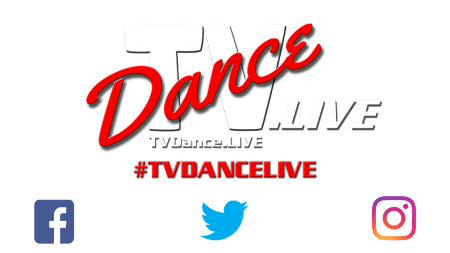 TVDance.Live is the premiere video production company providing high-quality video services for dancers. All videos recorded in High-Definition and emailed to you promptly after you dance. USB drives to take home available to. Your videos are automatically backed up to our servers for safe keeping. Online ordering available right from your cell phone! 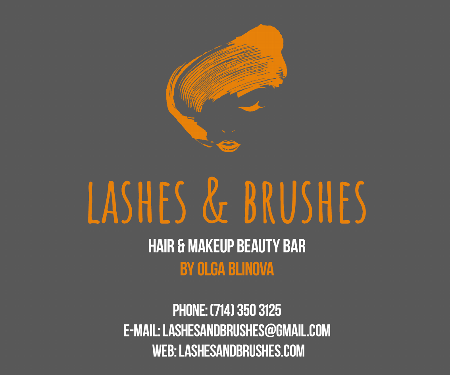 Look for our our form on FB or the website of the event your competing at. 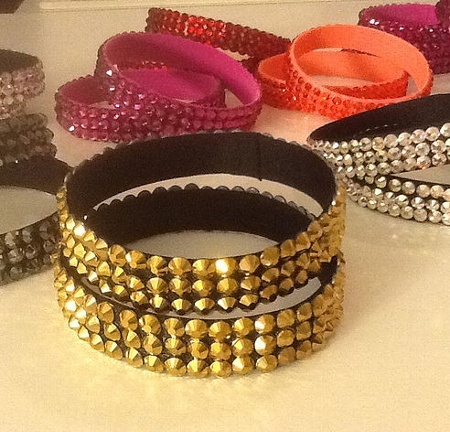 U Dance Star Design specializes in unique and luxurious dancewear, jewelry and accessories. 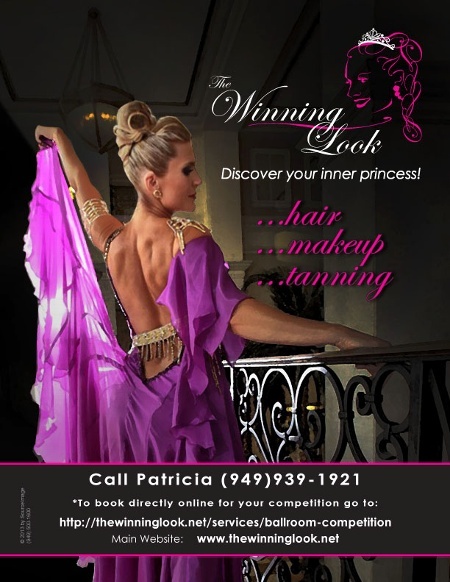 We are here to suit your every dancewear need so you can spend your time focusing on what you love, dancing! 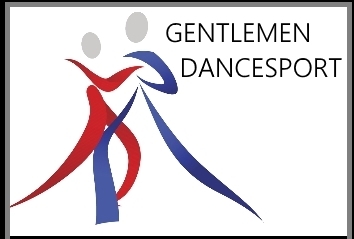 WE Design – Elegant Ballroom Costumes, Practicewear, Showcase Dance Gowns Competitive Ballroom Dancewear, Dancesport Costumes, Mens Latin Pants and Smooth Suits. 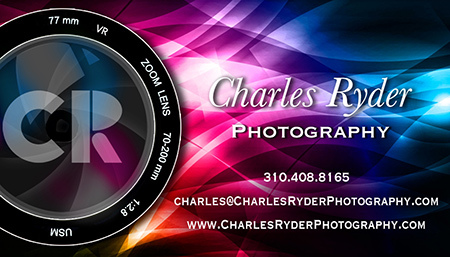 Charles Ryder – Owner/Photographer. 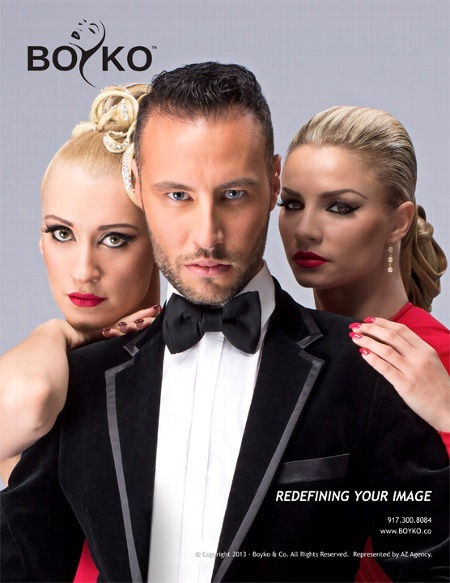 Charles Ryder Photography IS your best choice for ballroom dance photography. Why? Simple, he is the only photographer that is also a dancer! His knowledge of dance allows him to anticipate the action better than others. His slogan is, “Photography for dancers, by dancers”. Rediscover one of nature’s most valuable secrets! Since 2007, VitaJuwel in California is the world’s leading provider for crystal water products. Our concept is based on an age-old naturopathic practice to vitalize water with gems. Our products combine sustainable, eco-friendly materials with state-of-the-art design. Our flagship product is a glass bottle with a sealed pod filled with a blend of gems. Made in the German Alps, it stands out with its original, timeless look and is also a great tool to prepare fresh crystal water for-on-the-go. The premier product of Senegence, LipSense lasts all day – up to 18 hours. It is water-proof, kiss-proof, smudge-proof, and completely budge-proof.